First off…CONGRATS on taking the first step to getting in shape! Researching and learning how to improve your body is vital part of starting a fitness journey and will hopefully allow you to skip making a few mistakes along the way. Many people often quit getting in shape because they feel as if they are not making progress fast even or even at all. Below will cover 5 reasons why you should continue along with some key fitness tips. Let me state…you don’t have to train EVERY single day! What you need to do is try build structure to you week. So on an average week figure out how many days you can spare say 60-90 minutes for the gym. So, if that works out to 4 days a week, then you need to follow/create an exercise program that is optimal for 4 days a week. 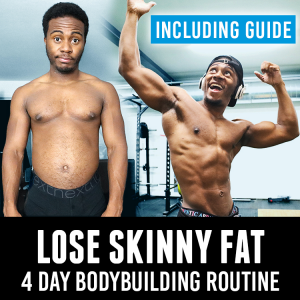 (check out my 4 day bodybuilding routine for an example). This way of training is much more manageable and easier to maintain rather than feeling pressure to try and train every single day. 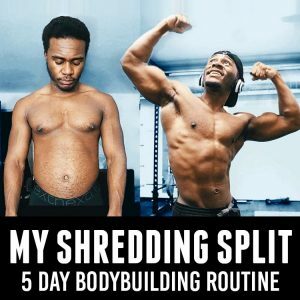 Further more in regards to building muscle, if you are able to train 7 days a week, 365 days a year…then the routine is most likely not challenging enough. This is CRUCIAL! Once you learn to cook your own meals, you will learn first hand what goes into your meals allowing you to watch your calorie consumption much closer along with learning portion sizes. You will also find that you can create homemade versions of many foods you love but with way less calories/preservatives such as pizzas, turkey burgers and stir frys. ps. great healthy foods to include in your meals are lean meats like; turkey, chicken, pork medallions, prawns/shrimp and tilapia. These wholefoods foods are packed with protein and healthy nutrients to help keep your body fit and energised for workouts, (include various veggies with every meal too if possible). The art to gaining muscle or losing fat is heavily dependent on your daily calorie intake so it makes sense to know how much you consume daily. To recover and grow muscle you need to be getting an adequate amount of sleep daily. For most people it is between 7-9 hours. This will keep you alert during the day and ensure your workout sessions are optimal. Short term goals NEED to be set! They are the goals that keep you on track to achieve your long term goal. As when you feel like you are progressing you will be more likely to continue. Need more help and advice? Hopefully these tips will help you on your fitness journey. 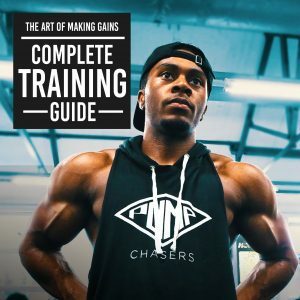 If you require for advice, feel free to check out my youtube videos or check out some of the training plans and fitness guides below. ← KSI vs Logan Paul Fight Predictions! A false misconception with fitness is that to succeed you must sacrifice your social life…which is incorrect! 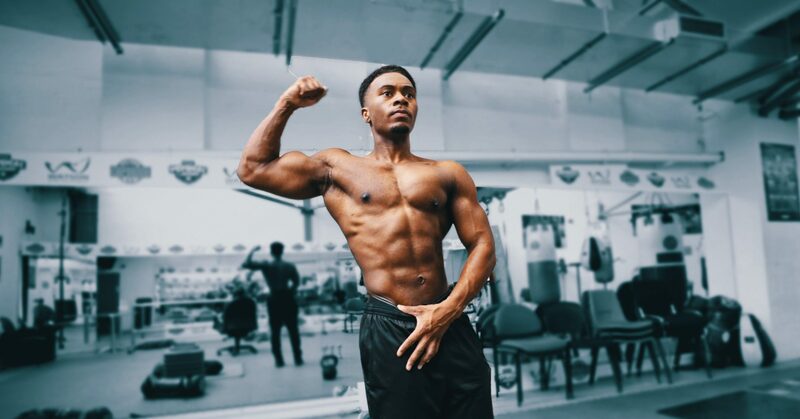 I practice and preach creating a sustainable fitness lifestyle that allows you to get in the best shape you’ve ever been, along with balancing a much needed social life.